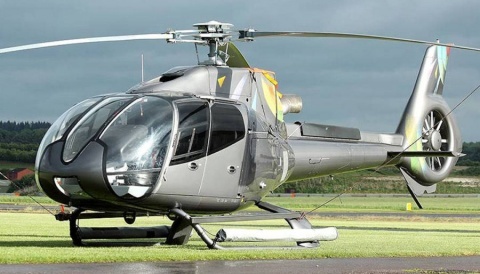 Meet Axnes Aviation at the Heli UK Expo which takes place on the 3rd-4th June 2014! 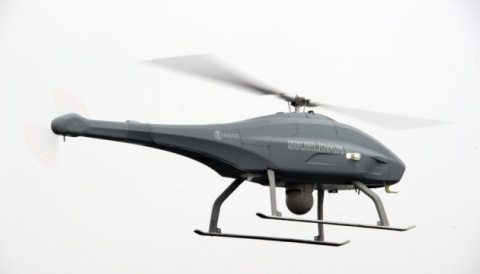 Axnes Aviation was founded in 1995, and is a privately held company located in Grimstad, Norway. 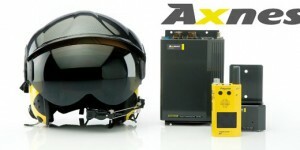 Axnes Aviation AS specializes in supplying advanced and highly durable wireless systems for use under harsh conditions on aircraft and other platforms. Polycon integrates seamlessly with the intercom system to form a dependable wireless extension with a range of up to 10 Nm. Axnes Aviation has been supplying Polycon to the aviation industry for more than 12 years. The Polycon products are developed in close cooperation with professional SAR and EMS teams. Polycon is developed by professionals, for professionals and its superior performance and unique patented features are unmatched. Polycon was developed in cooperation between CHC Norway and UK RAF SAR Operations. The first systems were delivered to CHC and RAF in 2001 and they have become an integral part of these organizations’ operations. 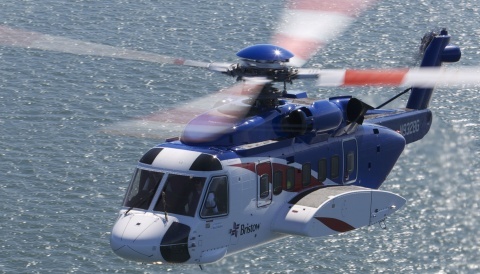 Polycon is standard or optional equipment for SAR equipped helicopters from Eurocopter, Agusta Westland and Sikorsky.